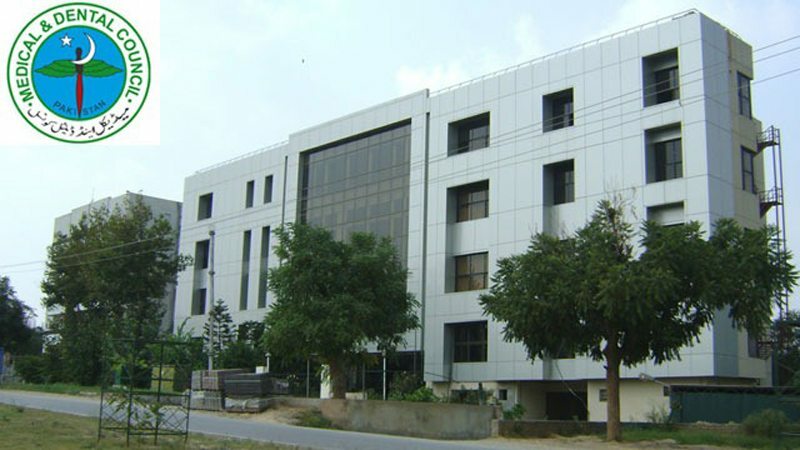 ISLAMABAD: The Pakistani Foreign Medical Graduates Welfare Association (PFMGWA) held a sit-in outside the National Press Club on Sunday against alleged injustice by the Pakistan Medical and Dental Council (PMDC), reported a local media outlet. The graduates dispersed in the evening, after an announcement that they would gather outside the PMDC today (Monday). The graduates came to the sit-in after sitting for the National Examination Board (NEB) exams at the Pak-China Friendship Centre in Islamabad and the Army Medical College in Rawalpindi. The NEB is conducted by the PMDC for medical graduates who studied abroad. It is divided into three portions and began following complaints about the quality of education and claims that doctors who study in languages other than English have difficulty treating patients. An act of parliament in 2012 made it mandatory for foreign graduates to pass the NEB, while those with qualifications such as the American Board diploma, the Fellowship of the Royal Colleges of Surgeons and the equivalent are exempt.